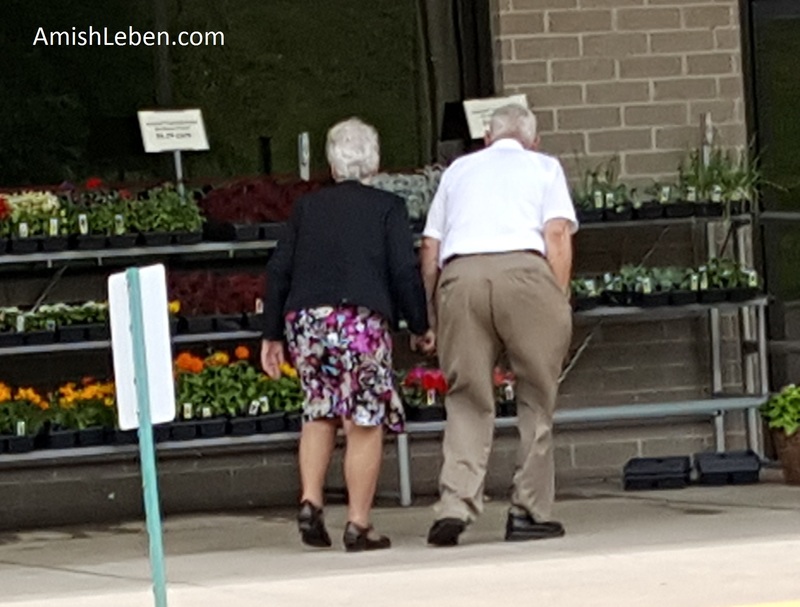 Today I watched this elderly couple slowly making their way into the supermarket, hand in hand. On the way in, she stopped by the flowers to have a closer look, he waited by her side patiently, still holding her hand. Once inside, I continued to watch them. He walked slowly, with a perpetual stoop, and pushed the shopping cart for her. She would put things in the cart and he would also gather items and place them in the cart. They talked with each other as they went throughout the store. Near the checkout, I walked over and started talking with them. They were very kind and friendly. Both of them are on their second marriage, but not in the same way that most people are in their second marriage. Each of them had a spouse who passed away a little over 16 years ago. He’d been married for 54 years, and she, for close to 50 years. 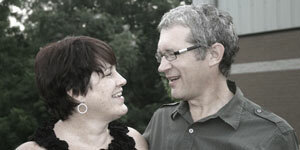 They found each other and have been married for 14 years now and there’s no doubt that they care for one another. As I watched this couple, I thought about how much value American society places on “success”. Our success is mostly measured in how great we can be, how big our bank accounts are, our education, our athletic prowess, our looks, or a myriad other things that are of NO value in eternity. This election year there’s a focus on making “America Great Again”. Apparently, greatness has been lost. True greatness has never been lost. Maybe it is in decline, but it’s always to be found. Perhaps we can’t see greatness because greatness is not what we think it is. Perhaps true greatness is measured in kindness, loyalty, faithfulness, caring, fidelity, love, affection, and humility. Will an Amish Super PAC convince the Amish to Vote? Political activists are taking aim at getting a very counter-cultural group of people to the polls this November, the Amish community. $41,000 plus dollars is being bet on convincing the Amish, and others in the “plain communities”, to head to the polls to vote for the “conservative” presidential candidate. 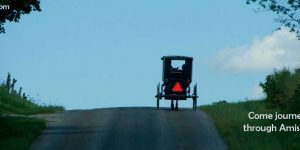 A group of three conservative political operatives are driving the campaign, known as The Amish PAC – Plain Voters Project, in hopes of getting the Amish, who traditionally do not vote for political candidates, to do just that. Among the operatives of the PAC, is one former Amish man, Ben King, of Lancaster County, PA, who helped raise funds for Dr. Ben Carson’s campaign. The campaign will target the key swing states of Ohio and Pennsylvania. Since the Amish are generally averse to technology, the funds will not be used to buy space on digital media, but two more traditional mediums: newspapers and billboards. 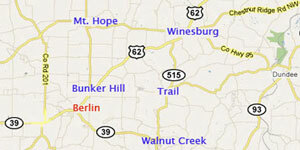 The campaign will target the two largest Amish settlements in the world, Lancaster County, PA and Holmes County, Ohio, each with populations between 60 to 70,000 Amish. Just how important is the Amish vote? The pivotal swing states of Ohio and Pennsylvania will decide who becomes the next President of the United States. The Amish generally don’t vote nor hold political office for a number of reasons. 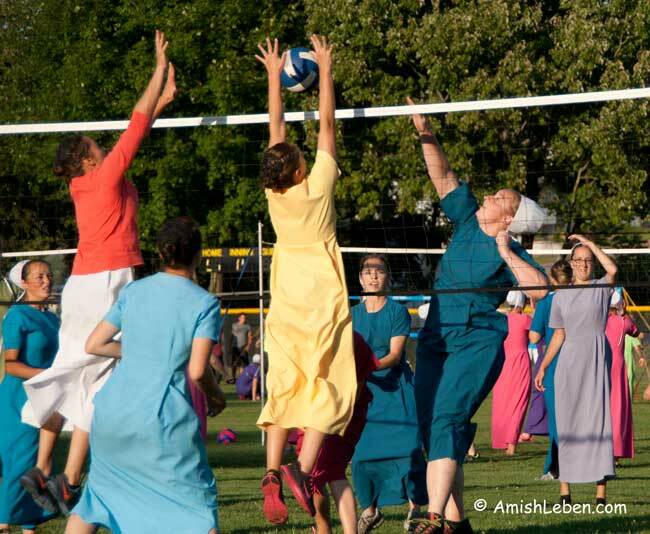 Amish believe in the separation of church and state and are non-resistant. They are hesitant to cast a vote for politicians who, as agents of the state, may use force and violence and go to war. 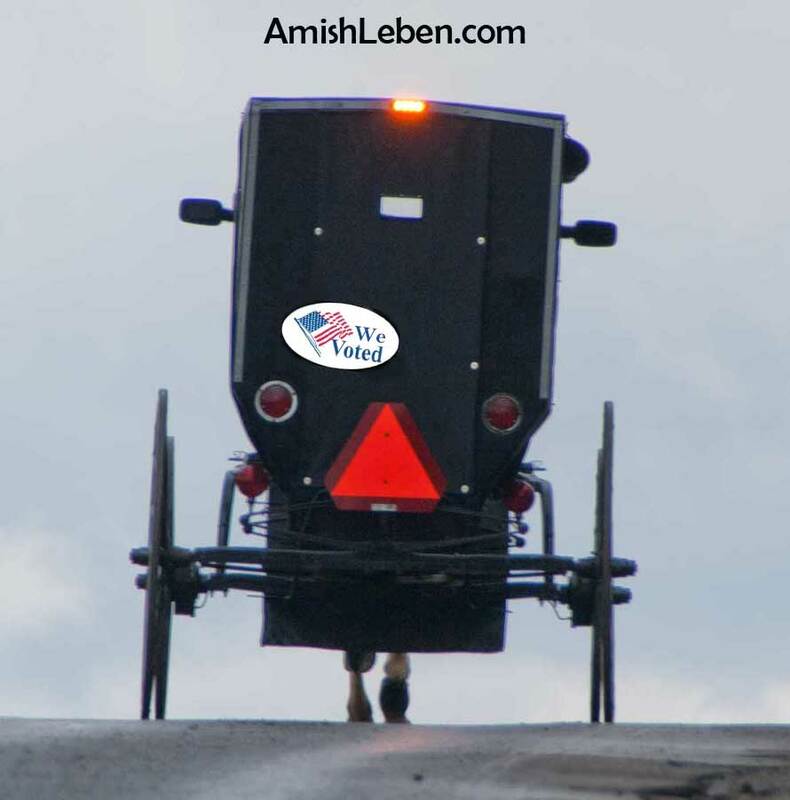 Many affiliations of Amish do not prohibit voting, but also don’t encourage it. It is left up to the individual to decide if and when he or she will vote. Generally speaking, the Amish who do vote, will do so when there are local issues that affect the community. I do not plan to vote and would discourage other Amish from doing so. 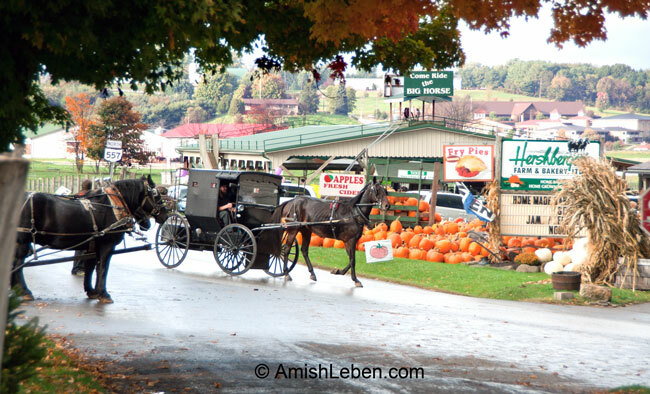 Regardless of the outcome, hundreds of thousands of residents and travelers to Amish Country Ohio and Pennsylvania are likely to see ads in the “Amish” newspapers and billboards encouraging the Amish to get out the vote. 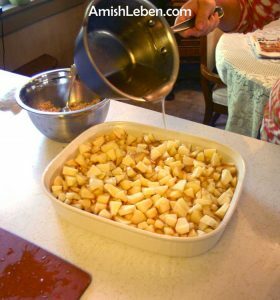 If you are so inclined you can read about the PAC’s goals and agenda at their website, AMISHPAC.com. There’s even a poll you can take on the website entitled: Can we beat Hillary by turning out the Amish Vote in key swing states? Who would have thought it?